2019/02/16 09:46:31 3C4C30CF c (dvbapi) Demuxer 0 restarting decodingrequests after 0 ms with 3 enabled and 6 disabled ecmpids! 2019/02/16 10:42:56 3C4C30CF c (dvbapi) Demuxer 0 restarting decodingrequests after 0 ms with 3 enabled and 6 disabled ecmpids! Вы можете на втором сервере из кабинета сейчас проверить? 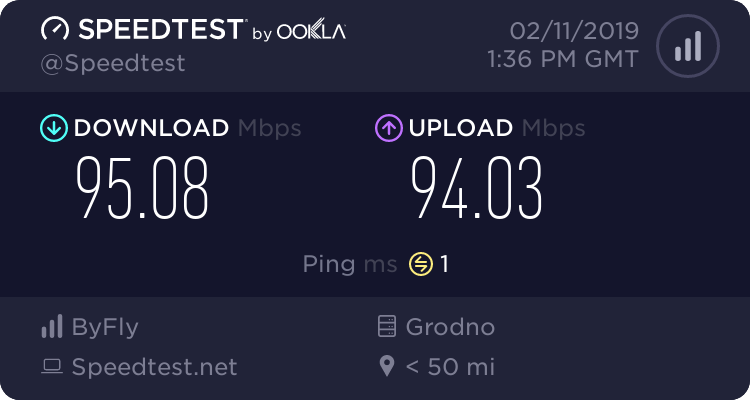 Огромный вопрос и просьба, когда поправите каналы CYFROWY POLSAT??? 2019/02/17 10:57:21 55ECC5DD c (dvbapi) Demuxer 0 restarting decodingrequests after 0 ms with 1 enabled and 3 disabled ecmpids! 2019/02/17 10:57:51 55ECC5DD c (dvbapi) Demuxer 0 restarting decodingrequests after 0 ms with 1 enabled and 3 disabled ecmpids! 2019/02/17 10:57:59 55ECC5DD c (dvbapi) Demuxer 0 restarting decodingrequests after 0 ms with 1 enabled and 3 disabled ecmpids! 2019/02/17 10:59:06 55ECC5DD c (dvbapi) Demuxer 0 restarting decodingrequests after 0 ms with 1 enabled and 3 disabled ecmpids! 2019/02/17 10:59:14 55ECC5DD c (dvbapi) Demuxer 0 restarting decodingrequests after 0 ms with 1 enabled and 3 disabled ecmpids! Спасибо огромное что поправили мою проблему и клиентов, наверное что бы сразу описал под логами, в чем конкретно проблема, то решилась бы быстрее!! !